With 15% Pure Vitamin C + Natural Origin Hyaluronic Acid for Brighter Skin in Just 10 Days. Brighter Skin in Just 10 Days. 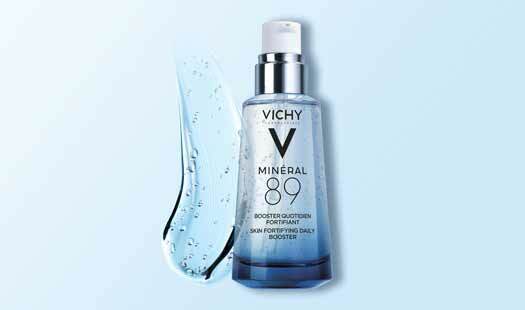 A combination of our exclusive 15 mineral rich water and hyaluronic acid for your skin’s daily dose of strength. Your skin’s daily dose of strength. What is Mineralizing Thermal Water? What are the Top 5 Anti-Aging Ingredients?